Hi, my friend. See you again with me, as author (Bayu Adi Nugroho) in our favorite blog. 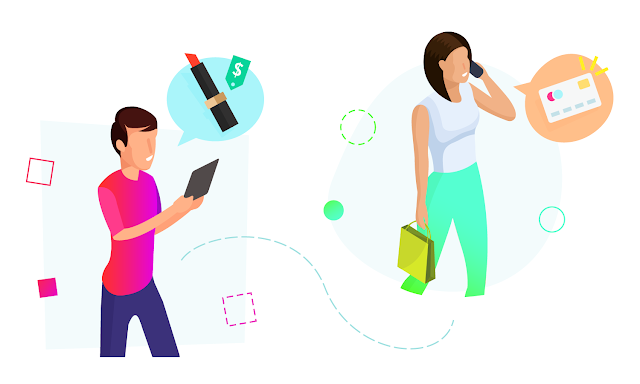 As we know, today, the activity of buying and selling through the internet, or commonly called buying and selling online is very popular among young people and adults in seeking additional income apart from their work. Selling goods online does not require a physical store, so the allocation money for the physical store can be transferred as capital to buy more goods. Although price competition is very tight, consumers still have different tastes in shopping online. Therefore, a platform that is able to provide a sense of security in the transaction between the seller and the buyer, will get its own value and can be considered as a favorite platform of a buyer. Gemstra is not a game-based project, but Gemstra is a project that aims to improvise a pleasant experience between sellers and buyers in making transactions freely and safely with the help of blockchain technology. A person can directly sell products to consumers, or can also apply multi-level marketing strategies to several influencers, to get additional profits in every sale that occurs. Social Selling is a very large and very large industry that never existed in retail companies. A much cheaper price is usually the main reason for Social Selling activities. Gemstra has a goal to make Social Selling transaction activities safer and keep growing. One of them is the implementation of blockchain technology. Blockchain is a distributed ledger which can record all data and can be accessed publicly. Blockchain is very synonymous with its transparency system. All data recorded on the blockchain, including transaction data in the form of time, amount, seller, buyers can be recorded and can be accessed by anyone. So that data data will be 100% valid. Blockchain implementation, especially Smart Contracts are indeed popular and are believed to be very effective to replace human jobs that often make mistakes and fraud, especially third parties who usually take advantage of data that is not transparent. For example, in Indonesia alone, social selling activities often occur through groups on Facebook or on OLX. They prioritize the meeting between the two parties directly in a place to conduct inspection of goods directly and transact. But there are still many enthusiasts from outside the city who cannot hold meetings directly, so they have to send goods via courier. And this is where the role of Gemstra will be useful, wherein an enthusiast of goods from outside the city can transact with the seller safely through a Smart Contract. The ASTRA Platform is a smart contract based on the Ethereum network, where the ASTRA Platform users can adjust all needs ranging from commissions, gamification and models. ASTRA Platform is almost the same as an infrastructure to serve between Sellers and buyers, or Brand and Retailers, to build a blockchain-based social selling ecosystem. ASTRA Platform also facilitates the sales model that will be applied by the Brand. 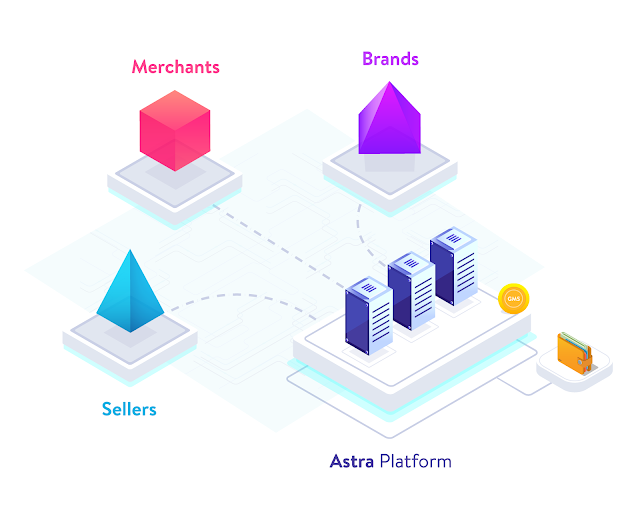 ASTRA Platform provides custom sales models for brands and merchants. Brands and merchants can do custom and can make their business such as Compensation Logic, Gamification Logic, Recognition Logic, Action Endpoints and Multiple Genealogies. 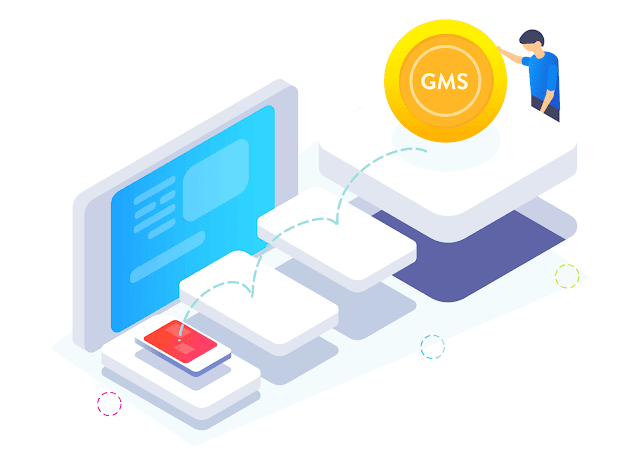 GMS Tokens are official tokens from the Gemstra plaform where everyone who transacts using GMS is guaranteed to get a cheaper price than transacting using ETH. In addition, there is also a Game Rewards program, where payments will be made using the GMS Token by utilizing the automatic payment feature of the Smart Contract. In addition, the GMS Token is also used for Staking and Voting on the Gemstra platform. Along with the development of the internet and an increasingly modern trading system, I think Gemstra is ready to become a miner in the 24 trillion market. This is a golden opportunity for us to support the Gemstra community. One of the factors that support the success of this project is the previously successful project, Gemstra Boutique (https://gemstra.com/boutiques), with this achievement, I think Gemstra will be a very useful platform in the future.